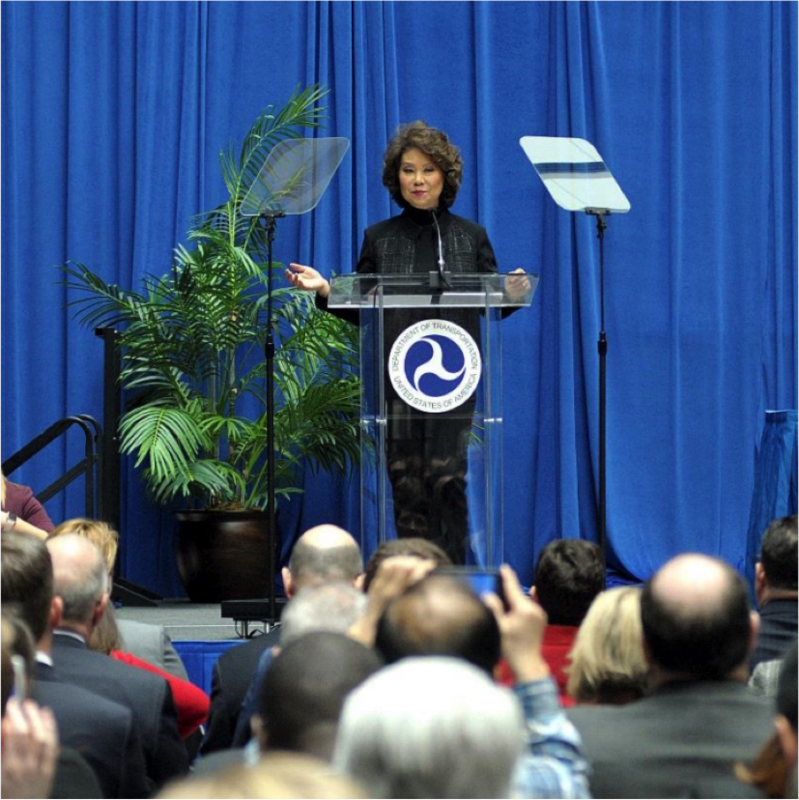 What does the US Secretary of Transportation says that the nation is on the cusp of transformation in transportation and technology that will change the way Americans work, move, and connect. In an interview with Fortune magazine she said her department’s role is to regulate the safety and security of vehicles without hampering innovation and that tech firms and manufacturers must co-operate to ensure safety, “All the high-tech companies, they know technology and they have such an interesting future they envision for our world. The older, traditional auto manufacturers know safety. They need to work together,” she said.